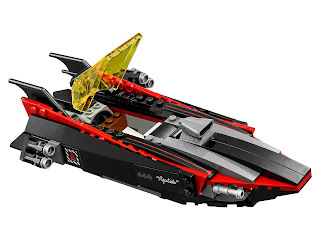 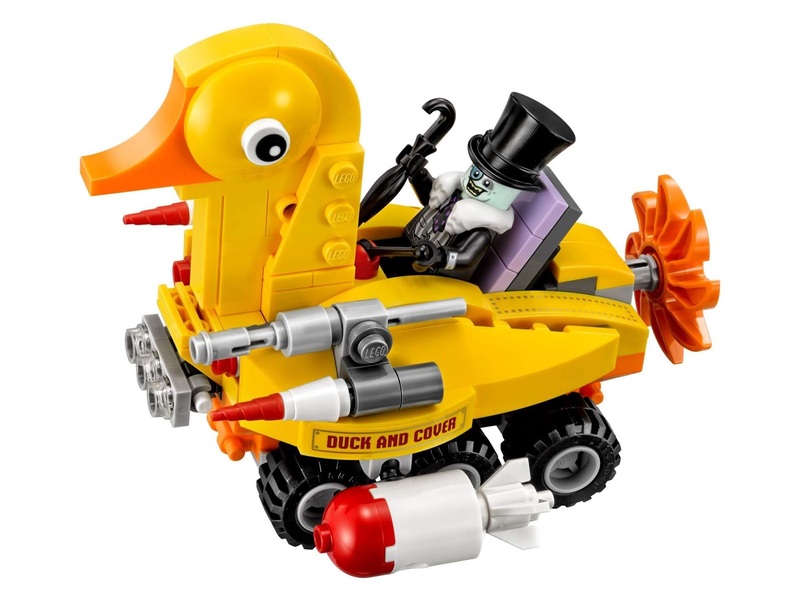 come with a batcave, a batboat and the penguin’s duckmobile. 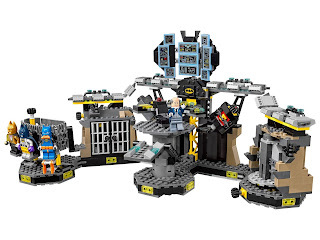 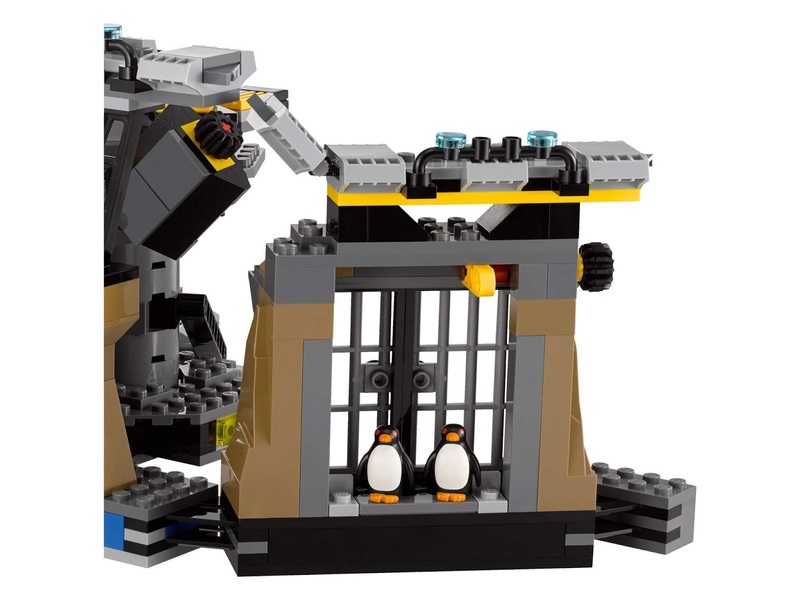 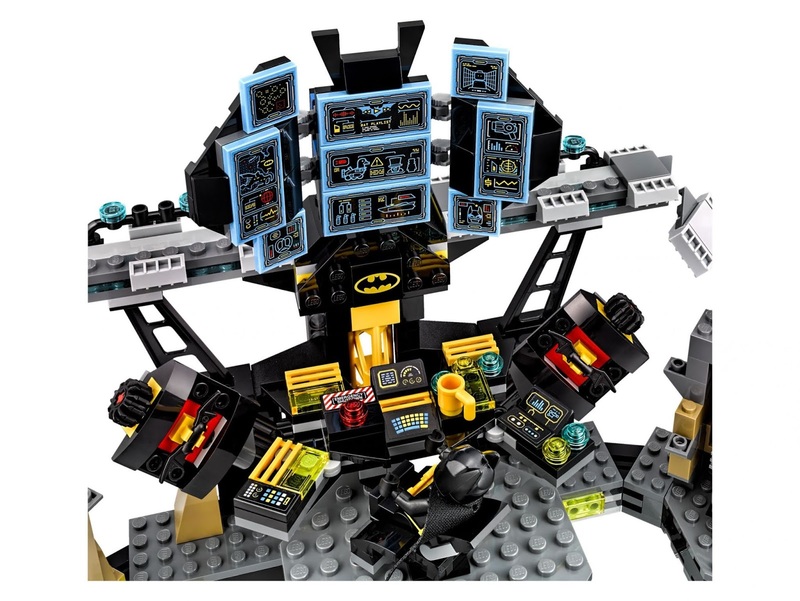 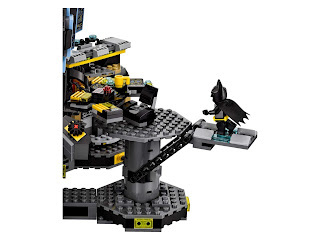 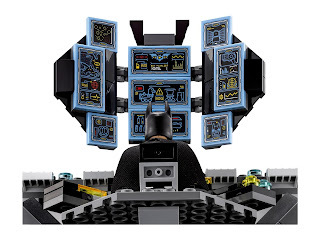 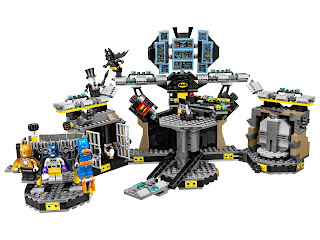 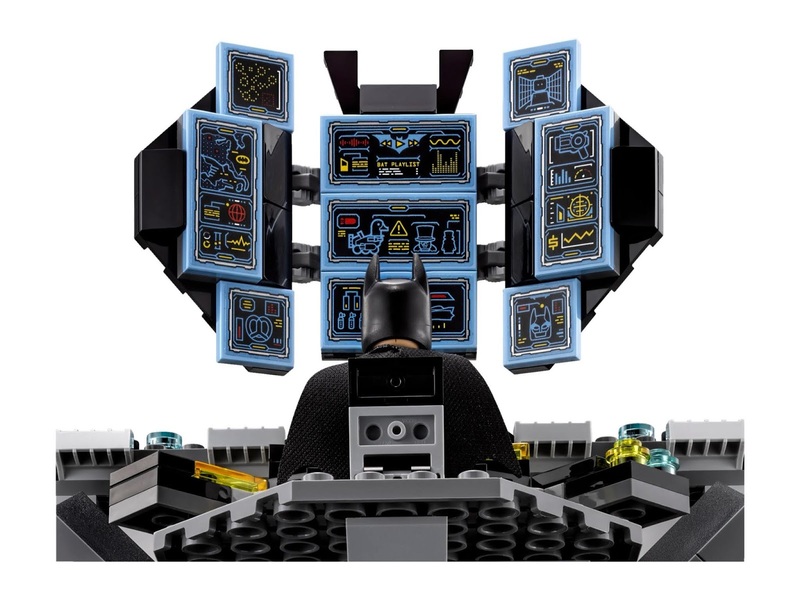 the batcave has a rotatable transformation chamber, a raisable and rotatable control center, a bat shaped batcomputer with multiscreen elements, a rotatable chair, an elevatable platform, 2 cabinets to hide batman’s batarangs,a batman logo tile, an explodable prison and a rotatable wardrobe with 3 different batsuits for batman. 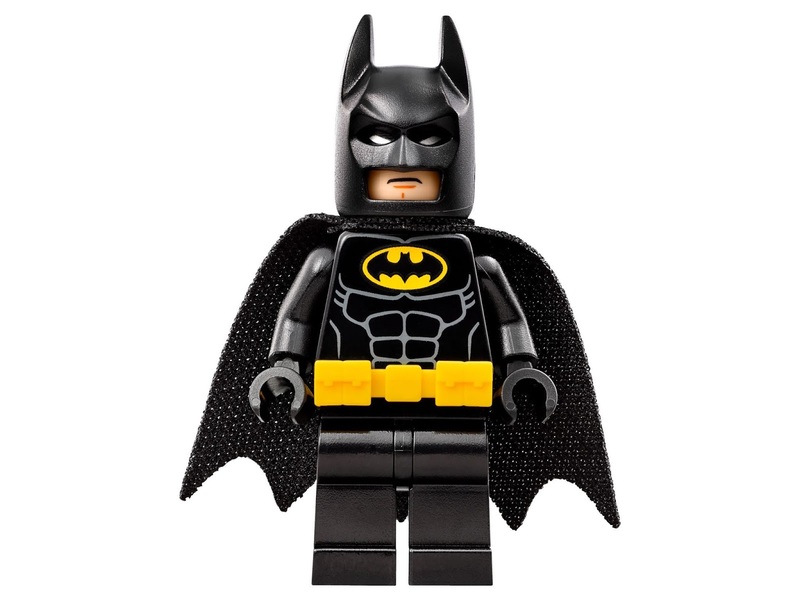 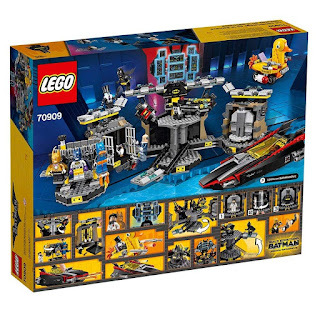 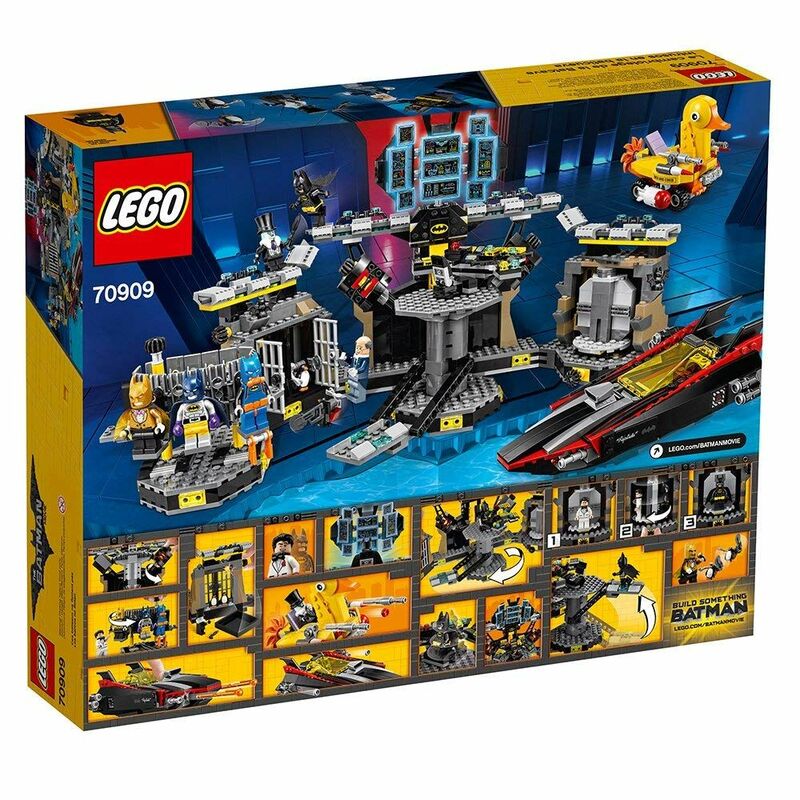 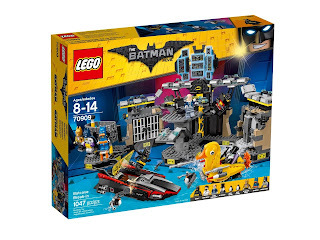 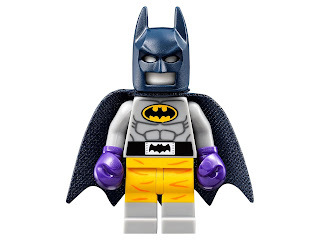 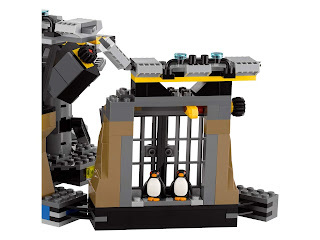 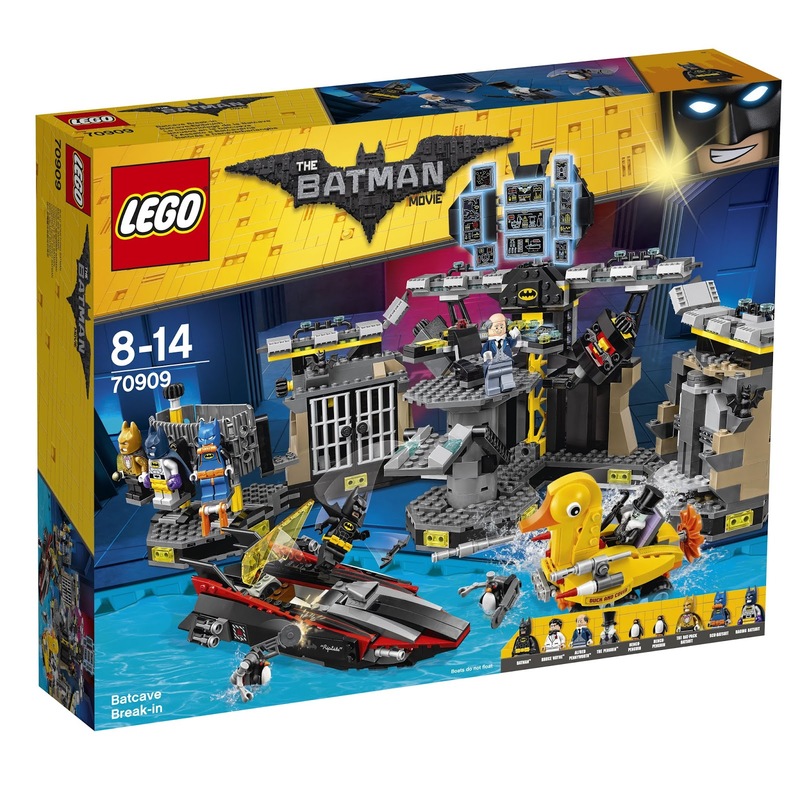 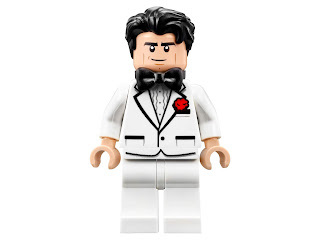 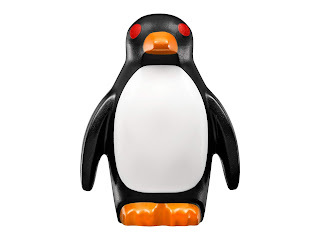 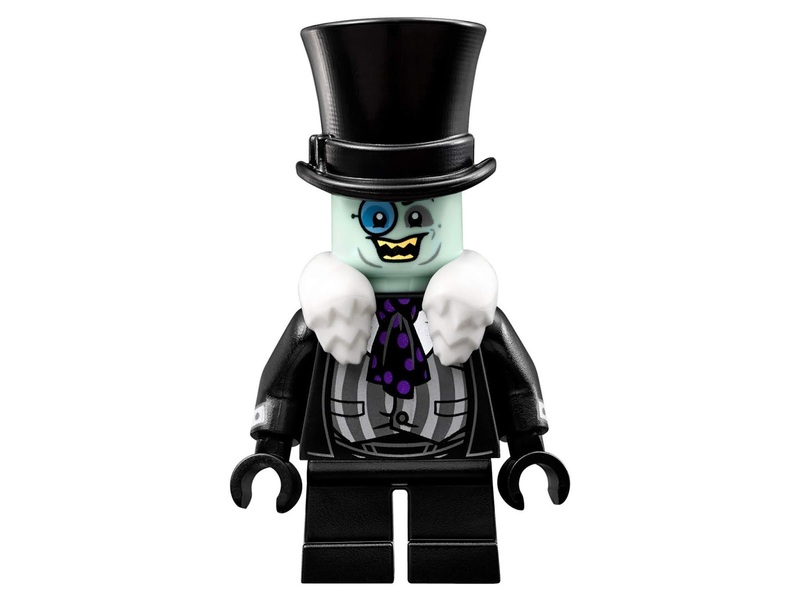 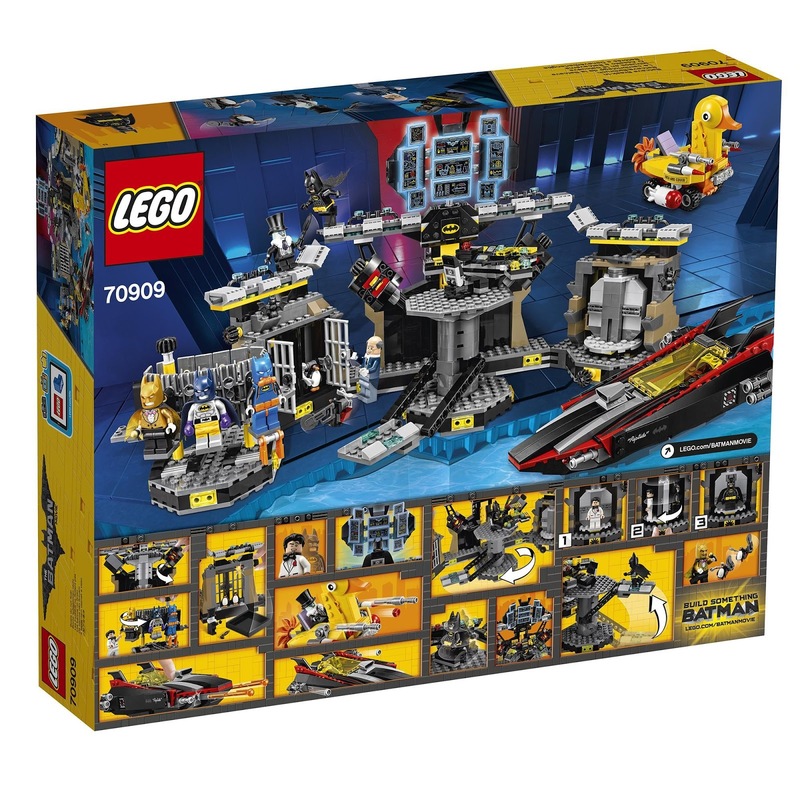 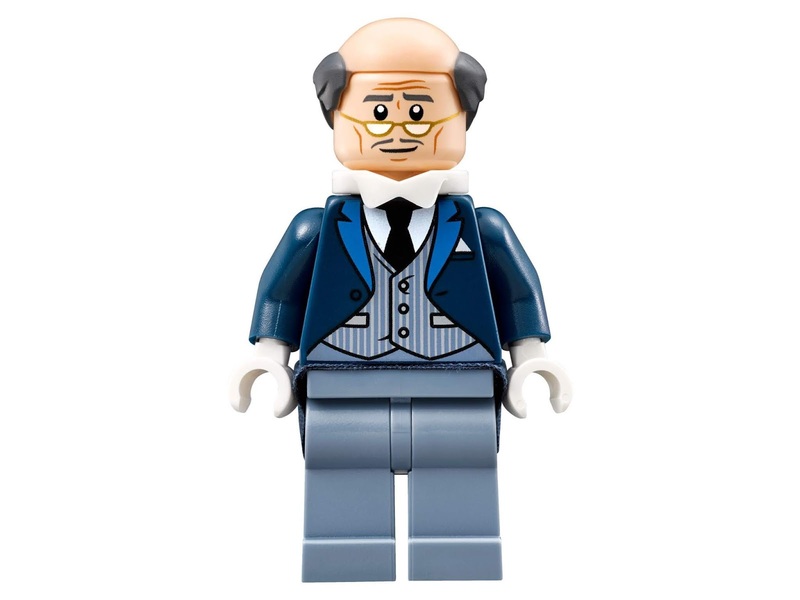 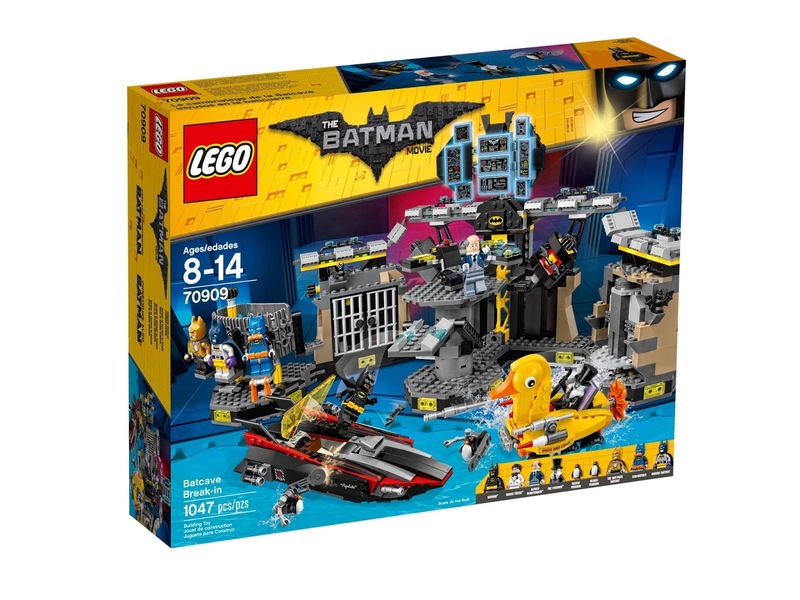 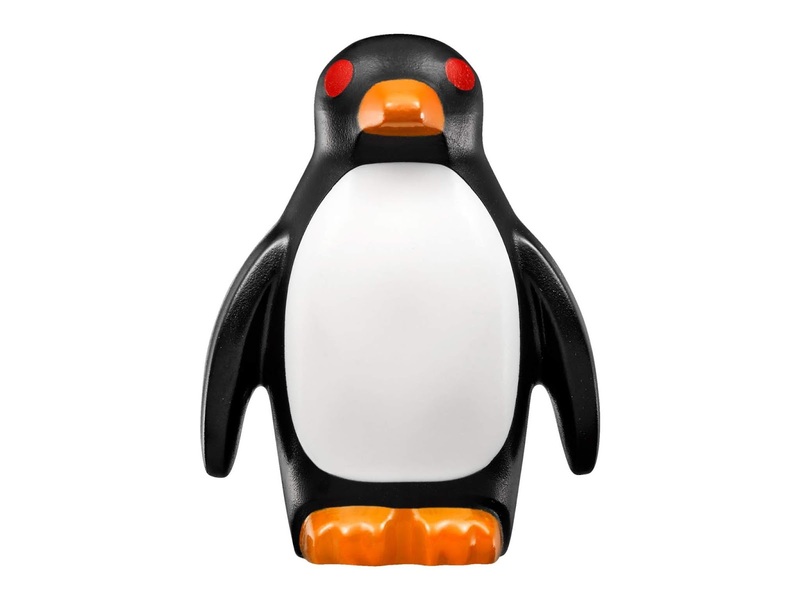 minifigs included a batman minifig, a scu batsuit minifig, the batpack batsuit minifig, a raging batsuit minifig, the penguin minifig, a bruce wayne minifig and an alfred pennyworth minifig.